British rally fans can breathe a sigh of relief thanks to news that this country’s best rally driver, Northern Irishman Kris Meeke, has decided to stay with Citroen for at least the next three years of his World Rally Championship career. 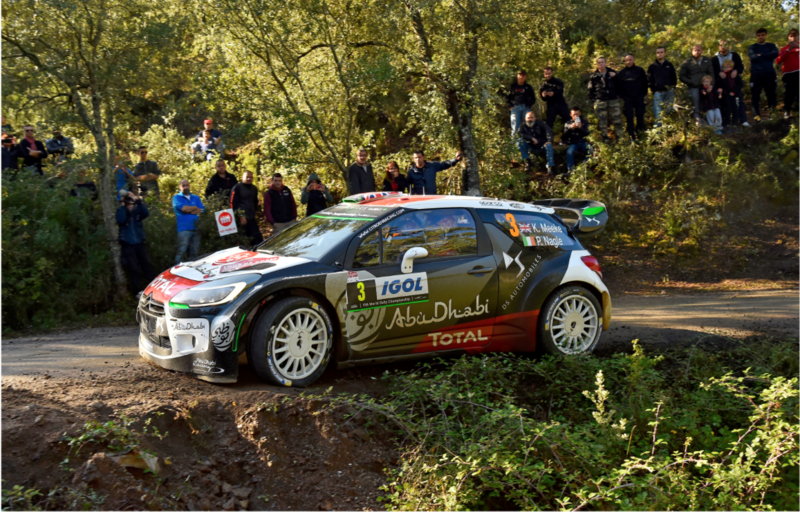 Meeke, who won in Argentina in April and finished second in his home event, Wales Rally GB, last month has chosen to stay with the French marque, despite it withdrawing from the series for 2016 and an approach from returning former WRC superpower Toyota. The 36-year-old will compete in a handful of rallies during 2016, most likely in a privately run DS3, as well as working behind the scenes on the development of an all-new car for 2017 – the year when Citroen returns in a full-blown capacity at the same time as an overhaul of the sport’s technical regulations. ‘We now know each other very well and this understanding will be essential in developing the new car successfully,’ Meeke said after deciding to stay loyal to the team that gave him his big break in the WRC two years ago. Citroen WRC boss Yves Matton, who was known to be frustrated by the inconsistency shown by Meeke during 2015, prompting some to believe he would be dropped, is now fully on side. ‘Kris was undoubtedly the best choice and we are delighted that he has decided to stay with us,’ Matton said. ‘In terms of our new programme, above all else we wanted an experienced, top-level driver, with sound technical knowledge. 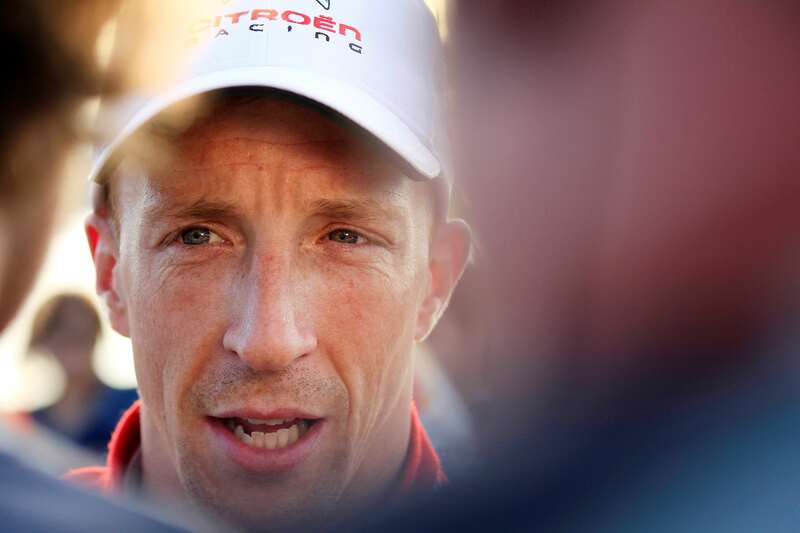 Asked what role Meeke will play in 2016, Matton confirmed a dual-focus approach. Photography courtesy of Ben Miles, LAT and Red Bull.